'You're Wrong About Me' is the mind-blowing new single from Thom Morecroft, available from 20th October. 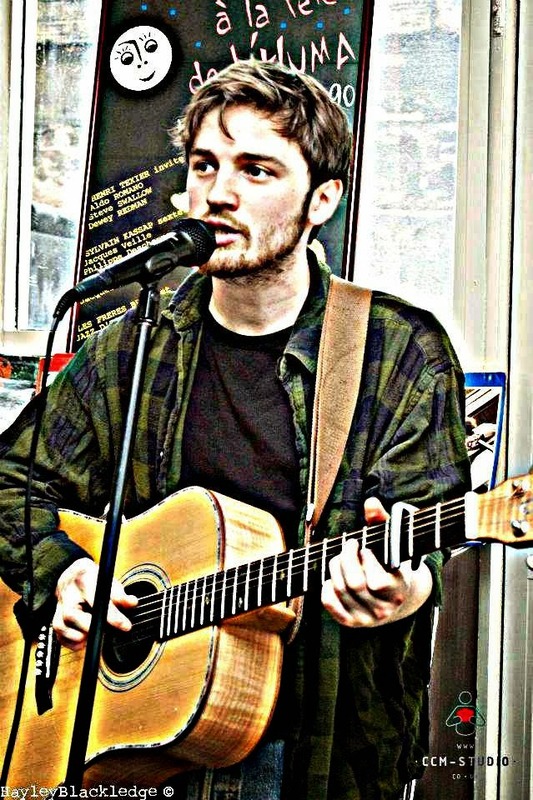 Briefly, Morecroft is a Shropshire born wondrous music-crafter who has settled in our colourful city of Liverpool, creating spellbinding acoustic sounds just tipped for success. To begin, we hear a well rooted acoustic glaze harping on to reveal a sincere and almost soulful track, deeply powerful, bringing us to a sharp and sudden realisation of our own perception. The rose-tinted spectacles are thrown to the floor as the beauty resinates in front of our own eyes, harmonious sirens start to circulate giving a perhaps rather nostalgic and darker side to the single just optimising the artistry spinning continuously. Mellifluously tingling remnants curdle our ears, wakening our honeyed senses to feel the emotion, alight upon the lyrics and fumble the guitar. Delicately orchestrated to become a being, not just any ordinary track, fully fudging the lines of music and hidden emotion, so raw we never dare reveal. Softly, the vocals are delivered, angelically rustic, interlacing the track, Morecroft and us. Fancifully caressing our ears to fall irrationally in love. 'You're Wrong About Me' has Morecroft summed up in one single being. An exceptional musician with everything he touches turning into gold, acoustically inclined artists will bow down to his overwhelming capability. Thank you Thom for making my job so wonderfully exciting.